Located in the Eastern Cape, this club is part of the EP Golf Union. 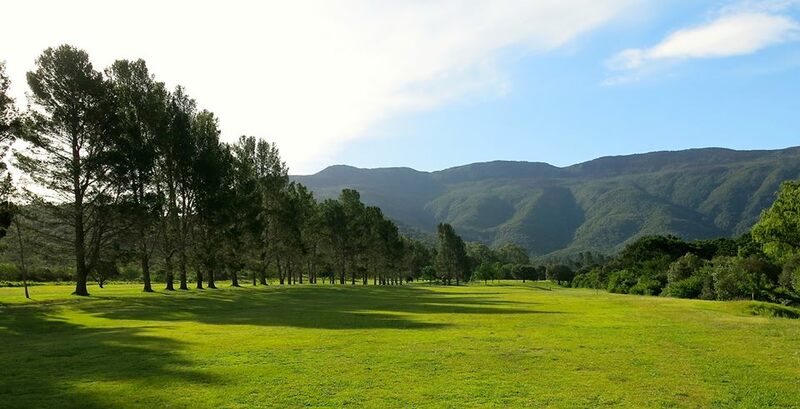 Somerset East Golf Club is a pretty little 9 hole club and it offers great value and a great day out. For all extra information about the club, visit their Facebook page or get in touch with the club through the details listed about.